Enjoy this wide open floor plan in this well maintained roomy home with tons of possibilities. 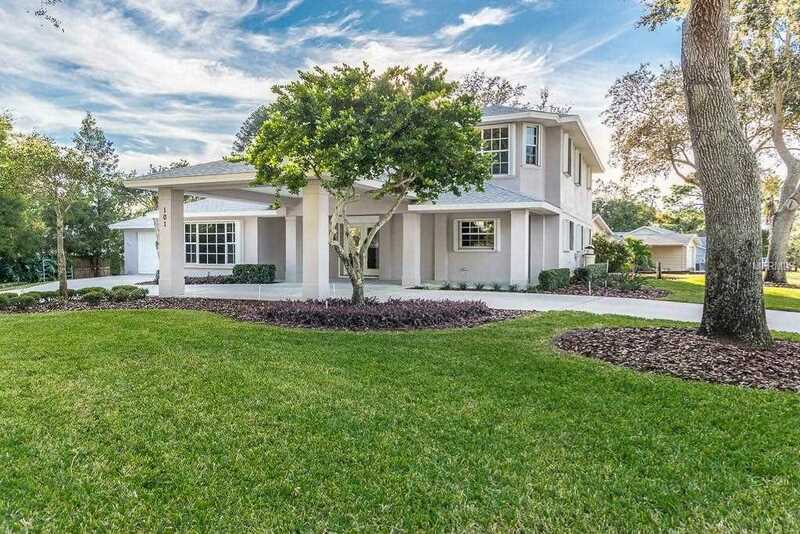 The curb appeal of this home starts with the gorgeous shade trees, enviable green grass and landscape to the circular drive and porte cochere entrance. With few modifications this home could be an easy 3 or 4 bedroom or an in-law suite with separate access. Large kitchen with white cabinets and grey accents with neutral ceramic tile. Large laundry / hobby room. This home is great for entertaining. Large office with built-ins and tons of closets and additional storage throughout the home. Oversized 2 car garage and top of the line hurricane shutters. This is a "no deed restriction" area so you can bring and park your boat or recreational vehicle on the property. Lot Size: 0.3 Acres / 12850 Sq. Ft.
SchoolsClick map icons below to view information for schools near 101 S Highland Avenue Tarpon Springs, FL 34689. MFRMLS data last updated at April 21, 2019 12:05:19 PM PST. Home for sale at 101 S Highland Avenue Tarpon Springs, FL 34689. 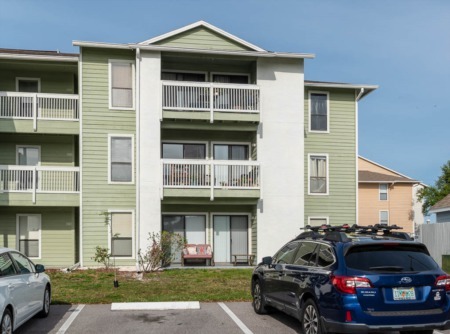 Description: The home at 101 S Highland Avenue Tarpon Springs, FL 34689 with the MLS Number U8026397 is currently listed at $343,500 and has been on the Tarpon Springs market for 140 days. 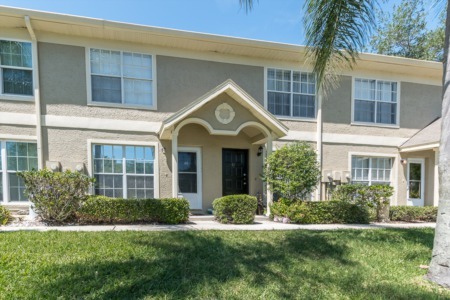 You are viewing the MLS property details of the home for sale at 101 S Highland Avenue Tarpon Springs, FL 34689, which is located in the Youngs Sub De Luxe subdivision, includes 3 bedrooms and 3 bathrooms, and has approximately 2776 sq.ft. of living area.